Norshore Cab Association is one company whose stakeholders are impacted by the current city taxicab regulations. At Monday’s City Council meeting, Administration and Public Works Committee members recommended staff submit a revised ordinance of these regulations by June 27. 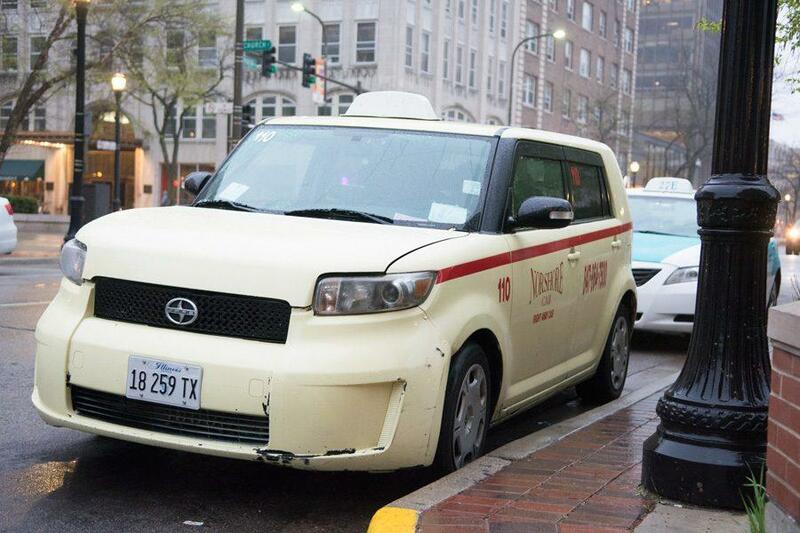 The city’s Administration and Public Works Committee held the issue of city regulation of taxicabs Monday evening, recommending city staff submit a revised ordinance of the current policy. Staff will examine current state standards and work to streamline costs associated with the regulations in place, city manager Wally Bobkiewicz said. The cost to maintain a vehicle license in the city is between $250 and $410 per year, the cost to register for a chauffeur license is between $200 and $290, and the cost to maintain a chauffeur license is between $100 and $180 per year. Staff had moved forward with the administrative moratorium preventing owners of medallions, city-issued taxicab licenses, from losing their licenses if they were unable to find a driver by April 30. Staff convened a separate gathering on May 5 with approximately 29 local stakeholders — including medallion owners and taxicab industry investors — in which the stakeholders expressed concerns with regulations and a desire to revise the rules regarding renewal fees, city attorney Grant Farrar said. Staff also provided committee members with a comprehensive memo before Monday’s meeting detailing areas of the current city taxicab regulations that could be modified, Ald. Delores Holmes (5th) told The Daily. Areas included potentially cutting down costs associated with regulations, reducing the number of regulations in general and revising the license renewal process. Rainey further questioned the current regulation costs, asking why the city must issue a taxicab driver license every year, a rule developed in 1992, and why there was an imposition of a $125 late renewal fee despite the moratorium. Bobkiewicz said the city will suspend the collection of any late fees until the ideas and recommendations are organized into a revised ordinance. Committee members agreed that some of the regulations and fees seemed “illogical,” but wanted to see a potential ordinance from city staff recommending what possible changes could be made, Holmes said. Marie Figaro, a taxicab industry investor, asked committee members for a relaxation in regulations, such as the removal of required three-day chauffeur classes, to eliminate the imbalance between ridesharing companies and the taxicab industry. The ordinance will be presented no later than the June 27 committee meeting after staff does more research within the 45 days granted to them, Bobkiewicz said.